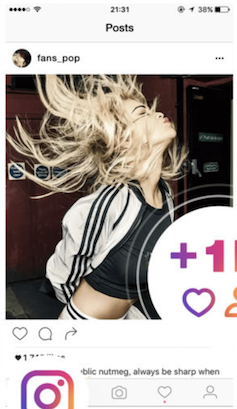 With 500 million daily active users on Instagram, it’s not enough to just rely on the 24 standard filters and tools available within the app anymore. To truly set yourself apart from the other brands competing for attention, you’ve got to supplement your Instagram game with some extra apps. Lucky for you, there are plenty of apps and tools available to help you edit Instagram photos, gain followers, attract likes, and analyze your performance. Unfortunately, a lot of these tools aren’t as helpful as they seem. To help you take your Instagram posts to the next level, we’ve compiled a list of all the best apps and tools that will help you at any stage of your Insta journey. 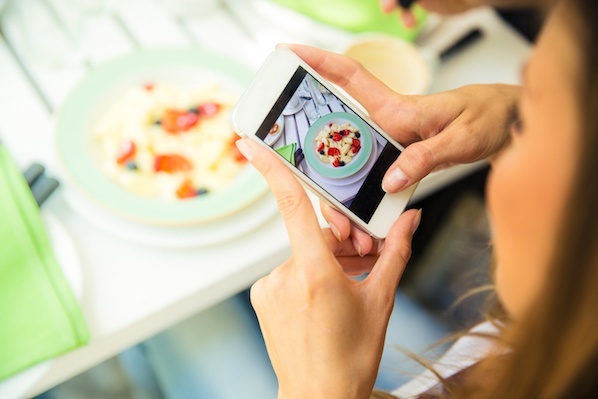 These tools will make your Instagram content distinguishable, memorable, and impactful. You might not be able to reach all 500 million potential customers, but you’ll be able to reach the ones that matter most to your brand. Instagram’s in-app filters leave something to be desired. If you're looking for an easy way to make your photos look more professional and unique, try out one of these alternative photo-editing apps. Whether you’re looking for a wider selection of filters developed by professional photographers, or just want to remove blemishes from selfies, these will do the trick. 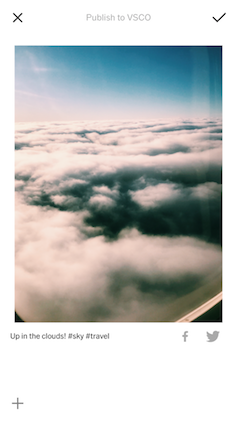 VSCO provides free filters that often beat Instagram’s in-app options in terms of quality and professionalism. VSCO also offers plenty of editing tools (like customized sharpen, brightness/contrast, and skintone correction), so you can fully tweak your photo before exporting to Instagram. 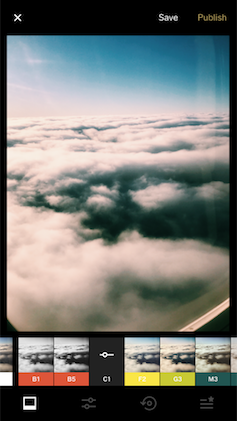 Plus, like Instagram, VSCO offers its own social capabilities: you can follow people directly on VSCO, and post and share photos from within the app. 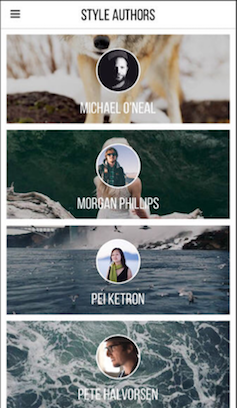 Priime offers a selection of over 100 filters created in collaboration with professional photographers. 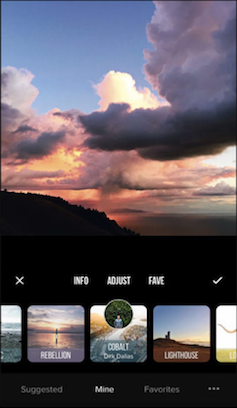 If you aren’t sure which filter will look best, you can even receive recommendations from Priime's Smart Suggestions. Sometimes, your photo has varying degrees of darkness and brightness and you don’t want to auto-enhance all of it. 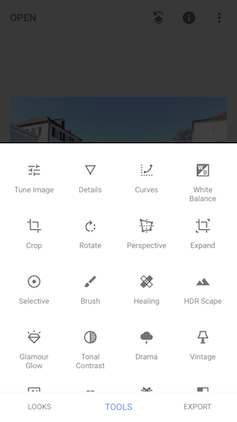 Snapseed’s brush tool allows you to selectively adjust for exposure, saturation, and color temperature, which is ideal for situations where you’d rather selectively edit. 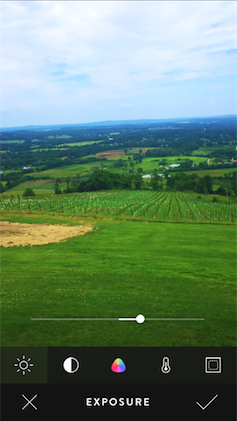 Snapseed also gives you plenty of control and fine-tuning, and even provides tools to remove small blemishes or unwanted objects. 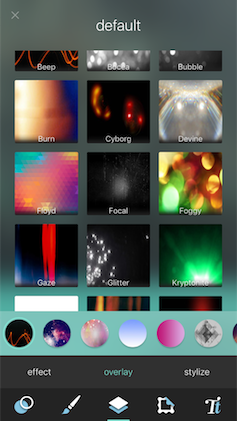 With Pixlr, you can build your own filters with effects, overlays, and textures. 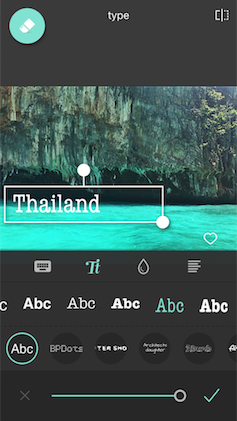 When you’re happy with a filter you’ve created, you can save that filter and use it again. 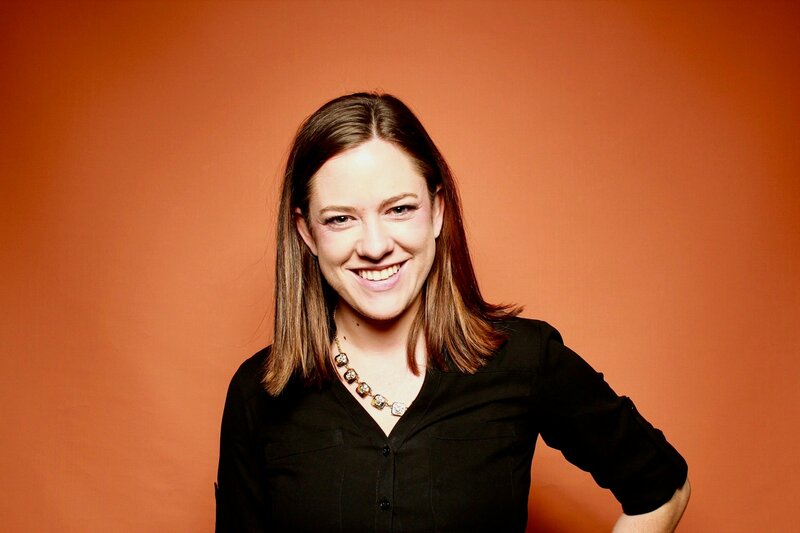 This can be particularly useful if you’re trying to build a unique brand image. 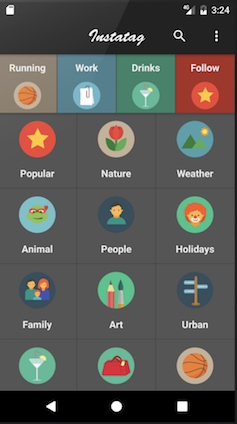 Pixlr also lets you selectively adjust your brightness and sharpness. It includes a red-eye fixer and an array of photo-editing tools. If you’re frustrated by photos that look overly filtered and edited, Litely is the tool for you. Litely offers uniquely subtle filters with the intent of enhancing the natural beauty of a photo. 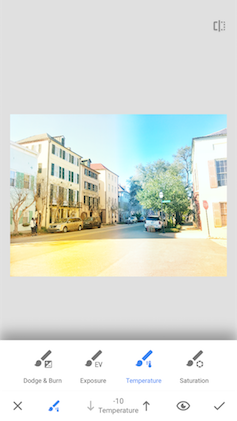 You can drag your finger anywhere on the image to make adjustments, and tap your finger to compare “before” and “after” versions. 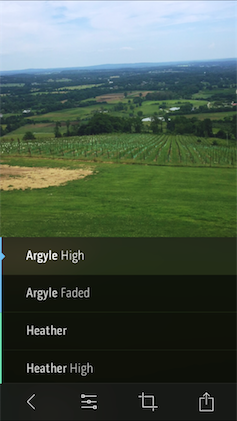 You can also choose different variations of the same filter (like “argyle,” “argyle high,” or “argyle faded”) to ensure the filter looks natural with your photo. There aren’t many automated ways to gain followers, which makes the task a tedious challenge for any social media manager. Fortunately, the following tools can combat this challenge. Although the apps won’t let you buy followers, they offer legitimate options to gain and manage followers organically. You can decipher why people unfollow you, how to improve your social media visibility, and how to keep your followers long-term. With the help of these tools, you can attract a larger following and ensure your current followers are happy. 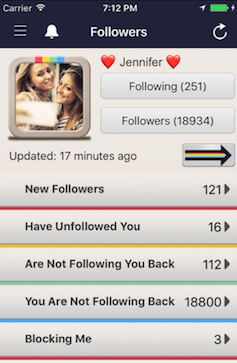 Followers for Instagram shows you accounts that unfollowed you, accounts that haven’t followed you back, and accounts you should be following based on similar accounts you already follow. You can use this data to strengthen weak relationships, make your followers happier, and understand the reasons an account might unfollow you. You might find that accounts are unfollowing you for simple, fixable reasons -- like posting infrequently. 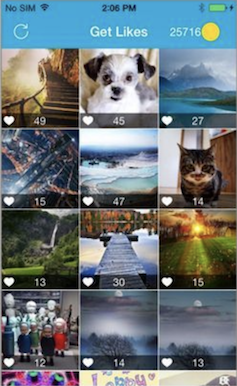 Hopefully, fixing these issues improves your relationship to your Instagram audience longterm. 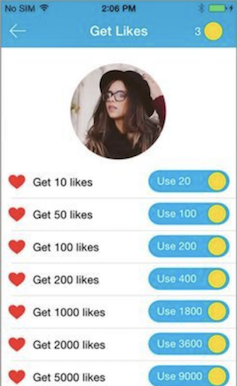 Social Rocket is a “likes/followers” marketplace: every time you like someone else’s post, you gain points to exchange for followers or likes on your own posts. Although this is probably an inefficient long-term solution, it can be helpful in the beginning when you’re trying to build an initial following and want your content to spread. 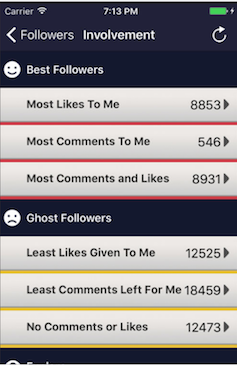 Crowdfire identifies your inactive followers. If you know your inactive followers, you can delete them from your followers pool and fix your ratio to get better analytics. Crowdfire also provides automated DM messaging, recognizes when people unfollow you, and helps you find new followers. Instagram doesn’t offer any efficient tools for unfollowing or following accounts in bulk. 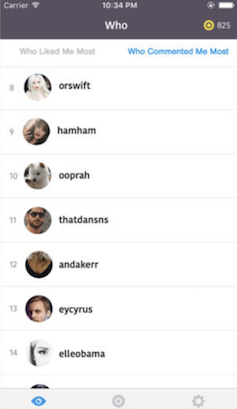 Tracker for Instagram allows you to do this directly from the app. 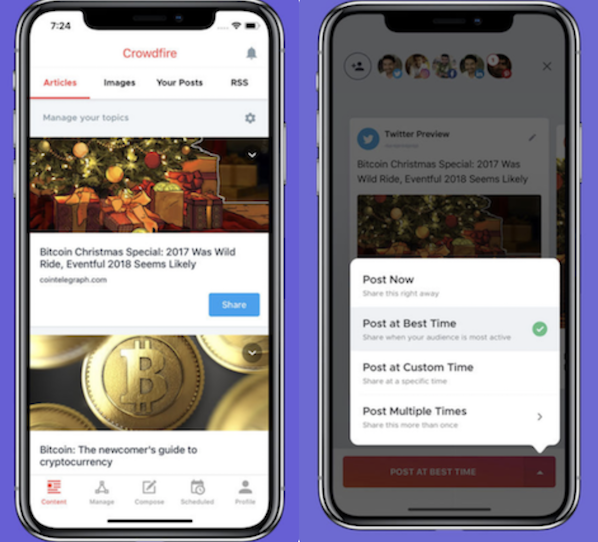 It also shows you your overall post performance, and analyzes how followers engage with your account, so you can discover your most active users. Followers & Likes on Instagram creates lists of your most engaged and least engaged followers, which is helpful because it gives you a better understanding of your target audience. 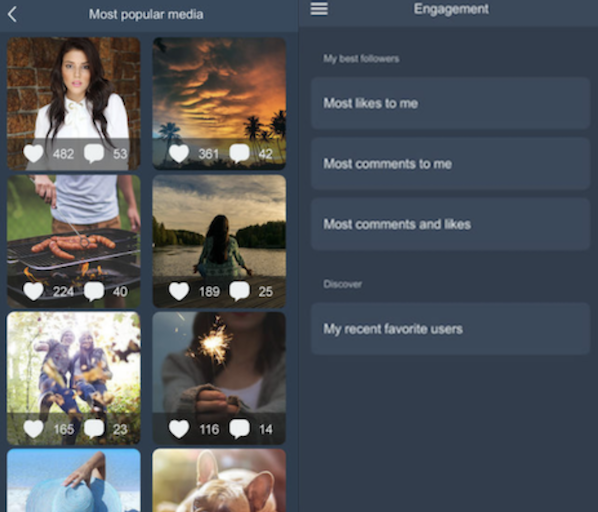 It also shows you which posts attract the most likes and comments from your best followers. 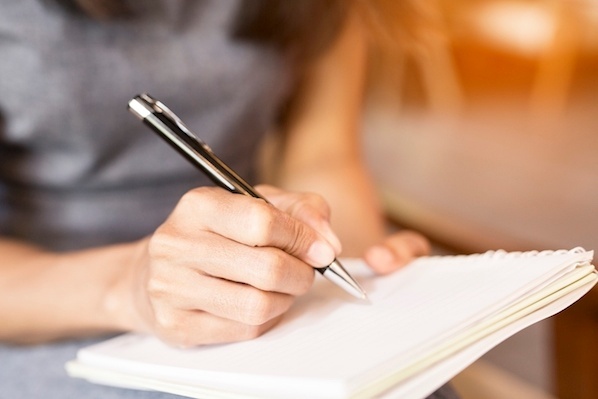 Knowing your most popular posts helps you evaluate and modify your future content strategy. On Instagram, likes are the strongest indicator we have when evaluating whether our audience is happy. Plus, the more likes your post gets, the higher it’ll appear on people’s feeds, and the more popular it’ll become. 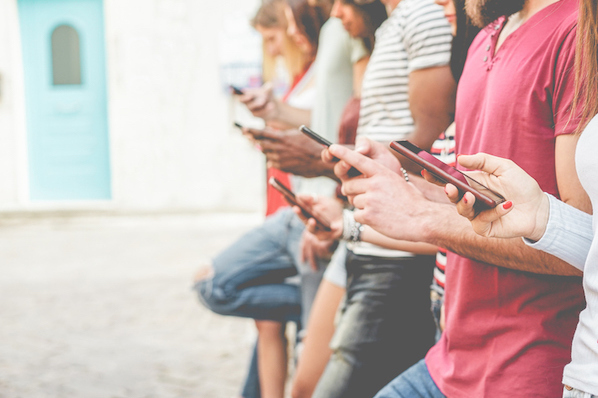 While there are no apps that allow you to buy likes, there are apps that help you attract more likes by offering suggestions, popular hashtags, and favorable captions. 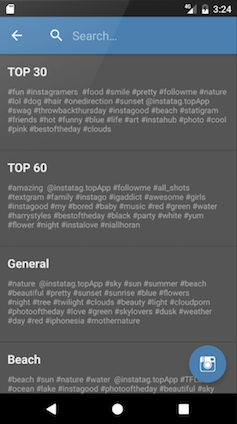 InstaTag allows you to discover the highest trending hashtags, which is valuable since popular hashtags change daily. By knowing the trending hashtags, your posts are more likely to show up ahead of the less relevant competition. 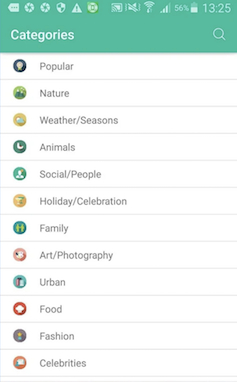 There are dozens of categories and hundreds of tags, and you’re even able to search tags across categories. 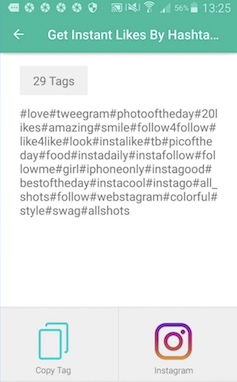 Get Instant Likes and Hashtags gathers the top tags for each category and shows you the most popular ones, making it easy to make hashtag decisions quickly. You can also add, edit, and remove categories, and create custom hashtags, so you can copy all your hashtags at once and paste them into your post. Magic Liker helps you search multiple tags at the same time, find popular tags suggested by the app, search through daily suggested tags, or search posts by category like, “only videos,” or “only photos.” It also provides captions that are currently popular, for additional caption-writing inspiration. Regardless of where you are in your Instagram strategy (i.e. still creating it, or have been implementing it for years), it’s important to gather analytics to figure out how well you’re doing, and where you could be doing better. With the right Instagram analytics tools, you’ll be able to improve your strategy, attract a larger audience, and make your existing followers happier than ever. 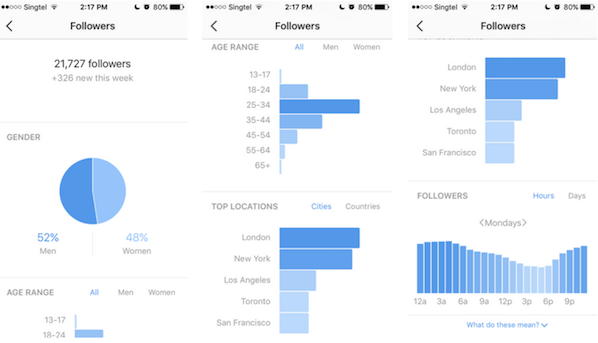 Instagram actually does offer its own native analytics tool. Instagram Insights does require you to have a Facebook Business profile, but if you don’t have one, it’s a simple four-step process to get set up. 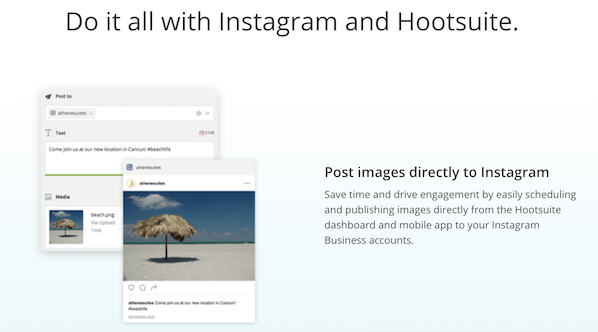 The tool offers powerful insights, including how many times people use the Send Message option on your Instagram story, how many people have saved your posts, and how well your Instagram advertisements are doing. 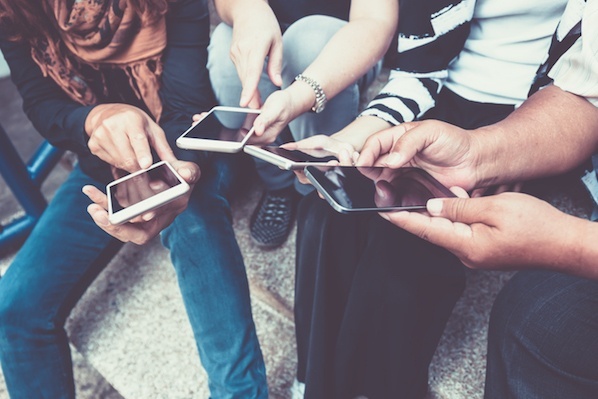 Along with metrics like audience growth and traffic, Hootsuite gathers insights like how people react to your posts according to language or gender, and what types of action your followers are taking. You can also customize the insights you collect, which is particularly helpful if you’re testing out unique engagement factors or collecting specific data. While the above two tools focus on your business alone, Iconosquare also examines the community (and competition) by identifying the most important Instagram influencers in your industry. This is great if you’re interested in hiring influencers to promote your brand, but aren’t sure where to find them. It’s also helpful if you’re just starting to build your Instagram strategy, and want to see what other brands are doing for inspiration. 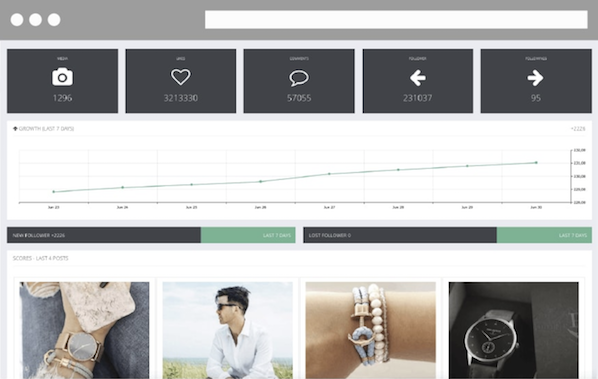 Iconosquare also provides analytics on engagement, and analyzes hashtag growth and popularity. 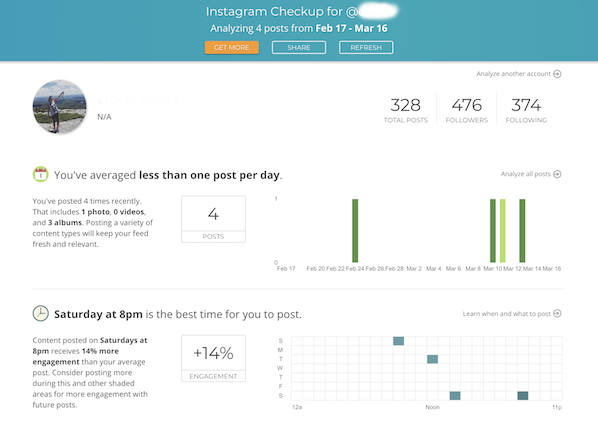 Union Metrics’ free Instagram Account Checkup shows you the best time to post for your network, your most loyal followers, your top hashtags, and your best-performing posts. The paid version gathers more specific information including a profile analysis, analytics, and hashtag monitoring. If you’re unsure about paying for it, test out the free Checkup Tool and see what you think. Squarelovin provides analytics regarding growth, engagement, number of followers, best and worst times to post, and top hashtags. Best of all, the analytics are delivered daily, weekly, and monthly, allowing you to narrow or broaden your focus and your analytics as you see fit. This is especially helpful if you want to A/B test a few different Instagram strategies throughout the month, and want to compare weeks or even days.